What does it look like to be a witness in Gig Harbor? Do we have to lose our life to be a witness, or can we be bold for Jesus in the safety of suburbia?Good questions. 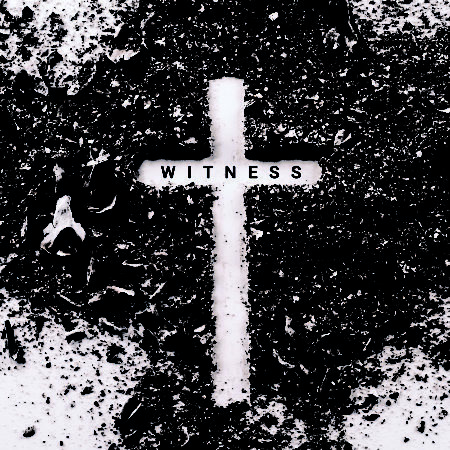 In our Witness series, we have been studying the first chapters of Acts, reflecting on the lives of famous “witnesses” for the gospel, and celebrating the Lord’s Supper in solidarity with persecuted Christians around the globe. Following Jesus can cost a lot! But we are privileged to live in a time and place where we probably won’t face martyrdom for our faith; so what about us? Can we be witnesses? The answer, of course, is yes. Witnessing for Jesus isn’t about how much you suffer, but about how much you trust. The great witnesses weren’t great because they suffered much, but because they trusted much in their sufferings. This week, we are going to see the apostles face their greatest peril yet—a death sentence from the same council that condemned Jesus. But just when all seemed lost, salvation came from an unlikely source. But this really shouldn’t surprise us, because this is often how God works. God is at work building his church and redeeming the world, and nothing can stop Him. Nothing. That was true in Jerusalem and it’s true in Gig Harbor. Join us this week as we talk about what it means to be a witness right here.